Our Medical & Consulting buyer’s agent team has worked with many different healthcare professional business buyers all over Melbourne who are looking for all types of medical Medical & Consulting properties. 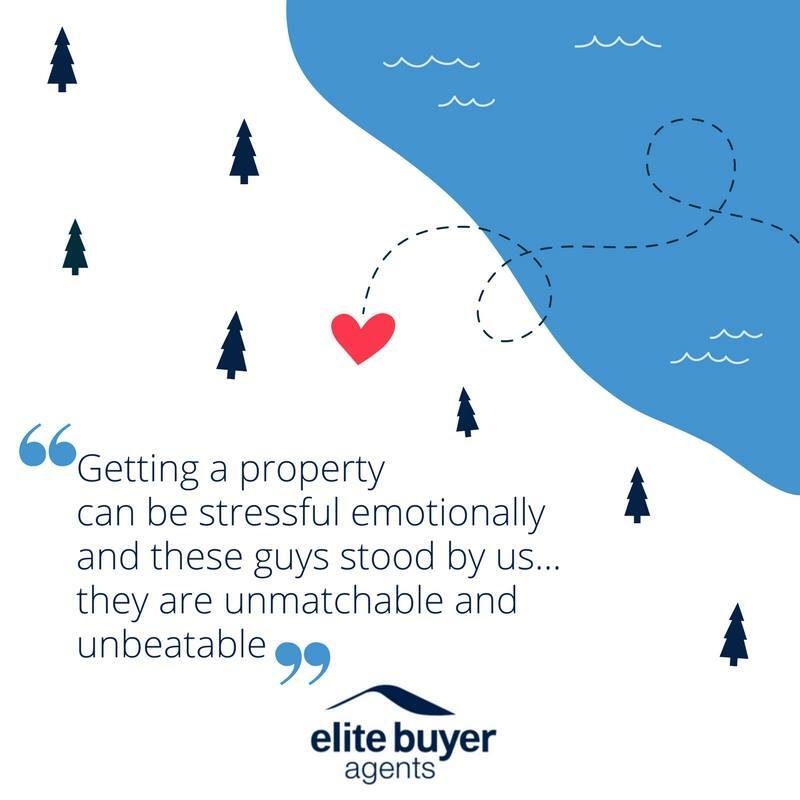 So whatever your needs may be, we cater for all business property buyers. Our experienced team of professionals help our clients – local and foreign, narrow their selection down, and negotiate to secure the best healthcare property. Buying to invest can help you build wealth for a better future, when it comes to investing successfully, it’s vital to have a team of trusted healthcare investment property advisors by your side. We make the difference when Auction Bidding and Negotiating to achieve the best outcomes for all our clients. We’re here to “Make A Difference”. We help investor locally and foreign to invest in the Melbourne Healthcare Professional Property Market. We aim to optimise the investors yield and property performance over time. Buy a Medical & Consulting property and Save time with our Melbourne buyer’s agent team. The commercial marketplace can be confusing, and is currently overflowing with options. Our experienced team of seasoned professionals can help Medical & Consulting professional business owners narrow their selection down, and negotiate to secure the best property Medical & Consulting property for your practice. Providing you with the necessary tools to meet your goals. The road ahead can be an emotional rollercoaster. Weeks or even months of searching, missed opportunities, and wasted weekends fuel the frustration and stress that you may experience during the buying process. If you’re a Medical & Consulting healthcare professional or business owner, we will explain what’s really happening and ultimately empower you to make the right decisions for your practice.